Rawalpindi: The Planning and Development (P&D) Department has approved the construction of Dadhocha Dam, according to a news source. The project is estimated to cost PKR 6,027 million. The Commissioner Rawalpindi Nadeem Ashraf Chaudhry has also been formally informed about the approval, after which, he instructed the Small Dams Organisation to carry out the site survey. Once the survey completes, the Revenue Department will initiate the process of land acquisition. Reportedly, 17,000 kanals of land is to be acquired for the project. 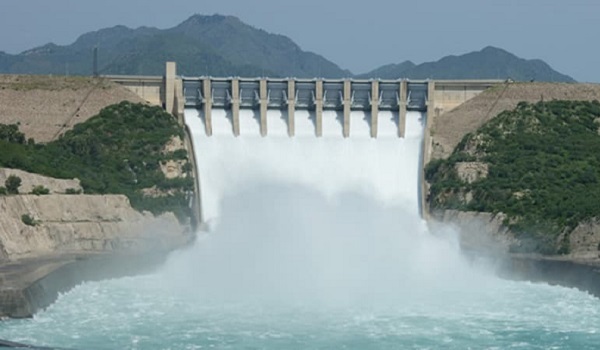 Dadhocha Dam will supply 25 million gallon of water to Rawalpindi on a daily basis. The project is expected to be completed in three years.